All our web packages come with a years FREE hosting as standard. During the month of Movember we will throw in a 2nd years hosting (worth £150) when you order a website from The McAlpine Partnership. For every order, we'll also donate £20 to Movember & Sons to help make a difference to the future of men's health. Says Gary McAlpine, "since I already have a permanent mo, I thought this would be a good way to contribute"
Web packages start at £350 for a professionally designed 3 page website. For more information drop us an email. 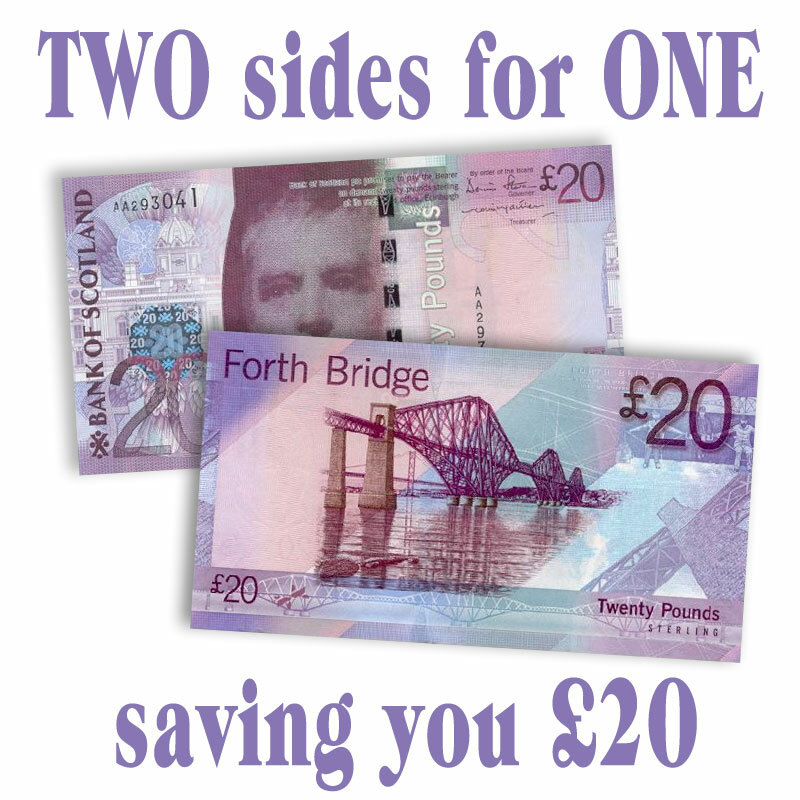 Due to popular demand we are continuing our October offer. When you order a basic website starter pack*. We will enable up to 2 pages with our easy to use Content Management System. Pages can be updated via your web browser. We provide you with a secure login facility to add or edit pages on your website. A great solution for sites that require regular updates. An easy-to-use interface allows you to add text, photos and documents and even create new pages. We'll even offer you a free one hour training session to get you started. 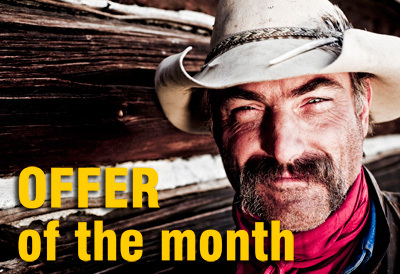 To take advantage of September's Red Hot Offer of the Month just quote ref. NOV11-CMS. Send us an email with your name and telephone number to request a call back. When you order our basic website starter pack*. 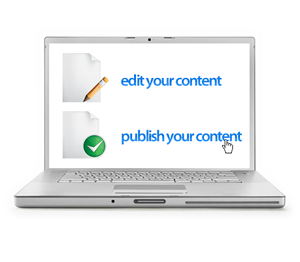 We will enable up to 2 pages with our easy to use Content Management System (saving you £250). Pages can be updated via your web browser. We provide you with a secure login facility to add or edit pages on your website. A great solution for sites that require regular updates. An easy-to-use interface allows you to add text, photos and documents and also create new pages. We'll even offer you a free one hour training session to get you started. To take advantage of September's Red Hot Offer of the Month just quote ref. SEPT11-CMS. Two sets of business cards for the price of one. Now the benefits of the finest Full Colour Business Cards can be spread around. Just quote ref. APR11-241 when ordering business cards during April 2011. Example: 2 sets of 500 cards printed 1 side on 400g matt art card - £49.50, usual price £99. Price excludes design & artwork. Cards must be for the same company. Click here to send us an email with your name and telephone number to request a call back. With the increase in the VAT rate prices are rising which is bad news especially for our non-VAT registered customers. For this month only we are cancelling VAT when you buy a starter website package. The usual starting price is £600 (£500 + VAT), so you'll save at least £100. Just quote ref. FEB11ZEROVAT when ordering a starter website during Feb 2011. HAPPY NEW YEAR TO ALL OUR CUSTOMERS AND SUPPLIERS! We are extending last months offer of 10% discount on all web packages. That’s a minimum saving of £50 on our starter 4 page site. Just quote ref. JAN11WEBOFFER when ordering a website during January 2011. To celebrate the publishing of our new website, we are offering 10% discount on all web packages. That’s a minimum saving of £50 on our starter 4 page site. Just quote ref. DEC2010-WEB10 when ordering a website during December 2010. Please email or call us on 01292 318028 to discuss your project.